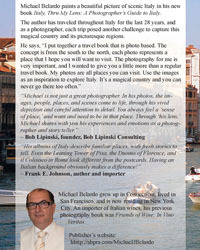 Set up a fun and memorable vacation when you consult with Michael Belardo's travel book, Italy, Thru My Lens: A Photographer's Guide to Italy. 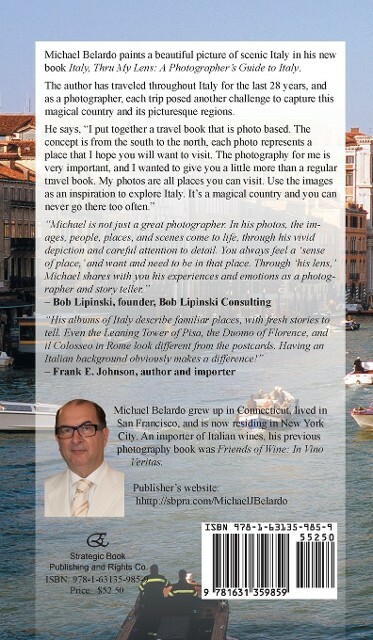 Through the collection of stunning photos by Michael Belardo Photography, you get to enjoy some of the most scenic and beautiful places around the world as if you were there. 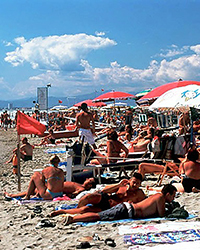 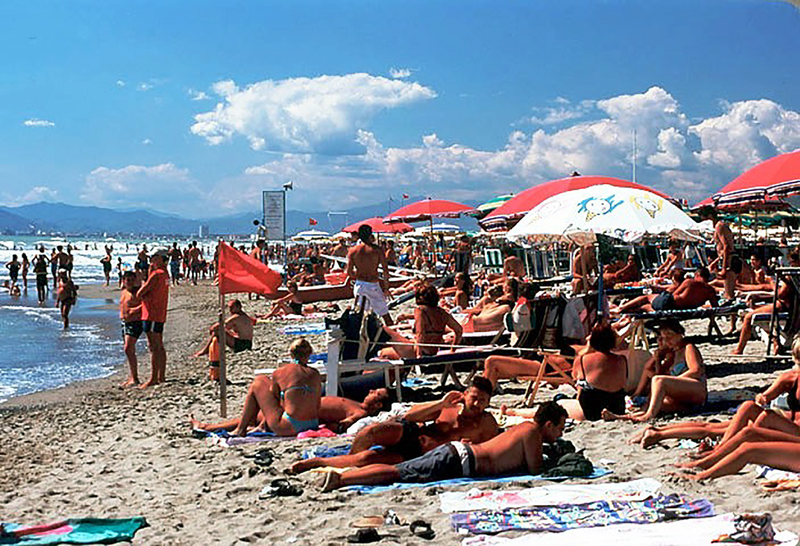 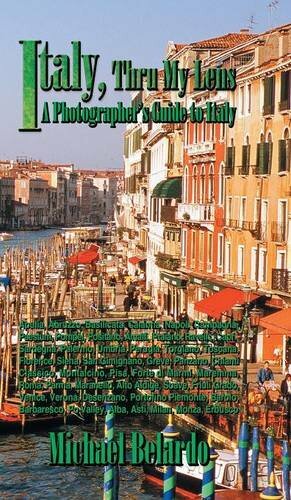 Italy, Thru My Lens: A Photographer's Guide to Italy is more than just your regular travel book. 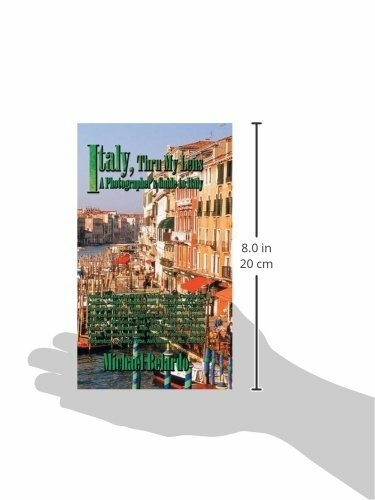 Every picture taken and included is designed to give you the inspiration to get out and explore all that Italy has to offer you. 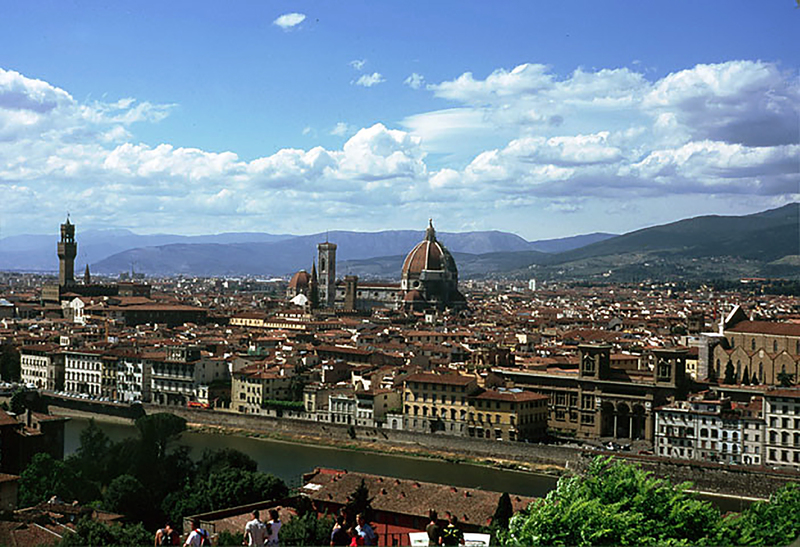 From South to North, these photos detail many lovely spots for you to enjoy on your next vacation. 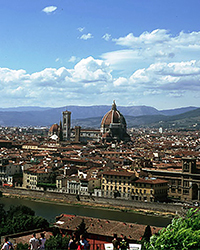 With Italy being such a magical country, it is essential that you make the most out of your visit and see as much as you possibly can. 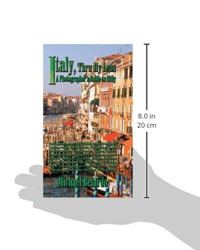 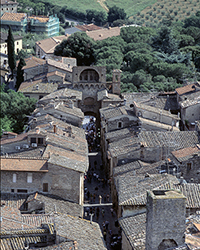 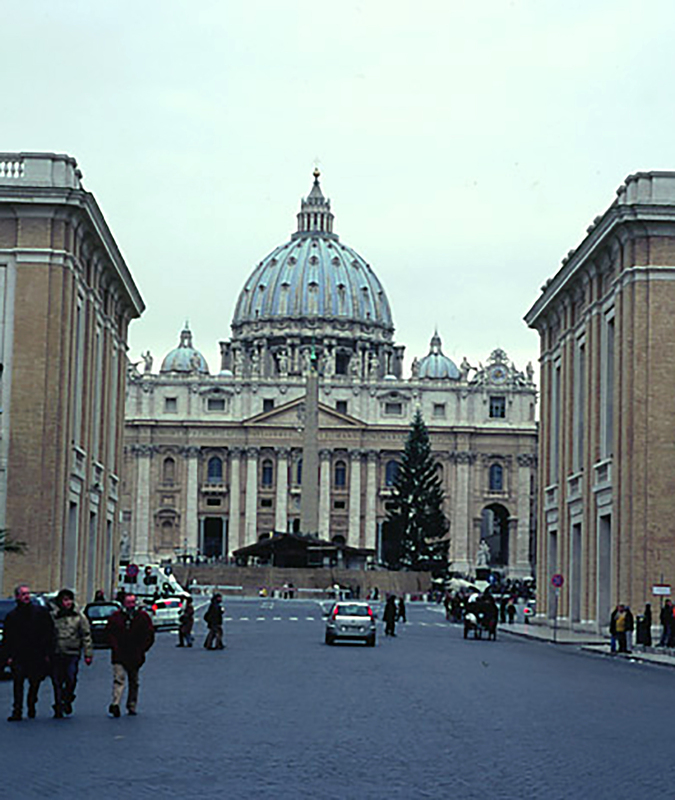 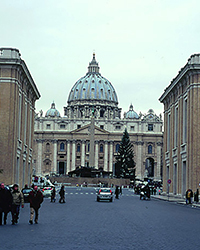 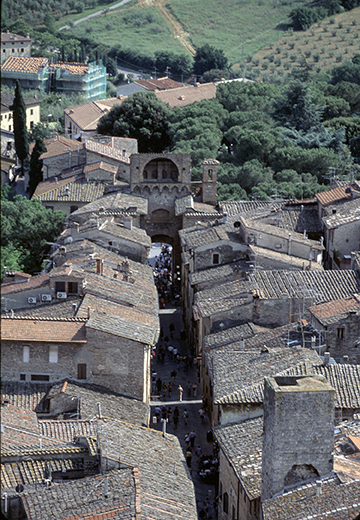 Travelers love this book and use it as a guide on their tour of Italy.